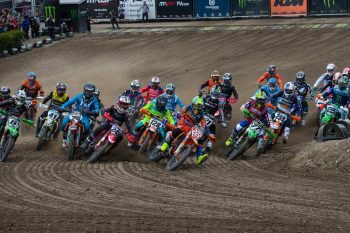 The 2019 MXGP World Championship will be shortened to 18 rounds after promoter Youthstream confirmed the cancellation of Hong Kong’s grand prix, which was set to host the season finale. 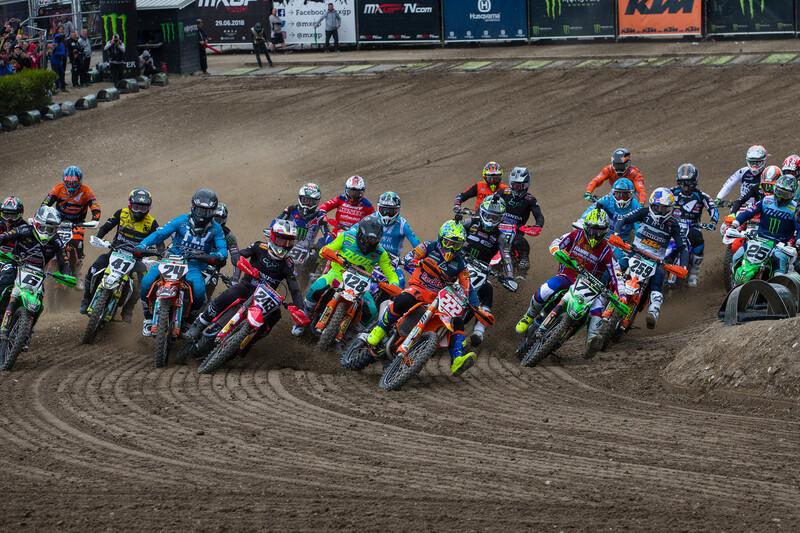 Initially scheduled to take place on 22 September, the MXGP of Hong Kong cancellation comes as a request by the organiser, who is eager to refocus on holding a MXGP in March 2020. 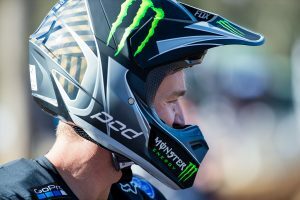 Due to the timing of the cancellation no replacement will be made, making Shanghai’s MXGP of China the final round of the series on 15 September. 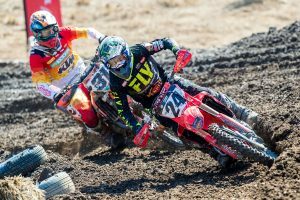 Tim Gajser (Honda HRC) and Jorge Prado (Red Bull KTM Factory Racing) earned victories at Trentino’s fourth round of the series last weekend, with the championship now heading into an extensive break before returning to Italy on 12 May for round five.